21 Day Kick-start to Regaining Control & Achieving Your Goals! Journaling – Why is it Important? – listen while you are on the go – anywhere! Change Your Habits... Change Your Life—one day at a time. Your Quick Start Guide to Rapid Weight Loss and Finally Changing Your Habits for Good! 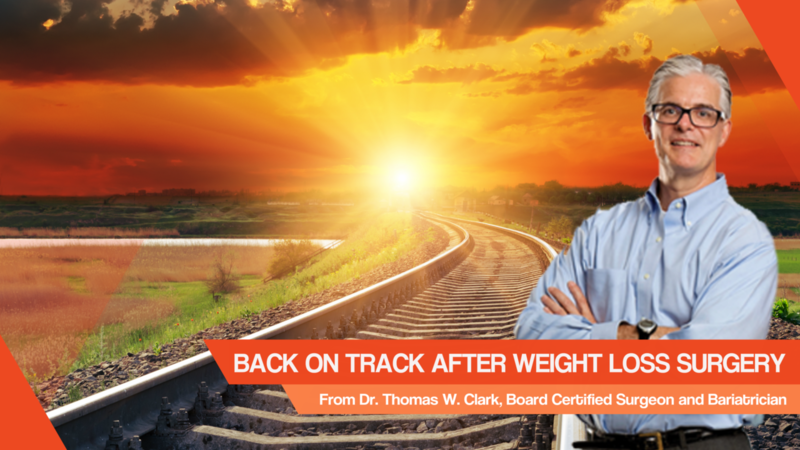 Learn how to lose the weight and keep it off for good! 21 Day Kick-start to Regaining Control & Achieving Your Goals! Includes 8 Course Modules featuring the following classes: Goals! You Can't Get There if You Don't Know Where You Want to Go Using Your WLS 'Tool' Effectively The “Basics” of Your Optimal Eating Plan Balancing My Carbs & Protein Stress & Self-Talk Basic Fitness Journaling – Why is it Important? The Keys to Putting it All Together for Weight Loss Success ALSO INCLUDES: Individualized Counseling Session 2 Lipo+B Injections Daily Educational or Inspirational Support Weekly Fitness Classes Fitness Center Access in January Weekly Group Video Chat Daily Fitness Instruction 21 Day Meal Plan with Shopping List 12 Month Membership to Losing Weight USA MEMBERSHIP INCLUDES: **Access to a private membership site **Weekly webinars with Dr. Clark on various weight loss topics covering topics such as Improving Your Metabolism, Nutrition, Fitness, When to Use Appetite Suppressants, Vitamins, and more… **Podcasts including interviews with other health experts – listen while you are on the go – anywhere! **Weekly Weight Loss and Shopping Tips You Can Begin Right Away **Weekly Recipes the Entire Family will Love 21 Day Weight Loss Challenge Change Your Habits... Change Your Life—one day at a time. Your Quick Start Guide to Rapid Weight Loss and Finally Changing Your Habits for Good! Easy to follow, day by day guide provides nutritional guidance and behavior modification training Includes bonus tools: Daily Progress and Goal Setting Charts Meal Planning and Journaling Templates Everything accessible in your Membership Portal Learn how to lose the weight and keep it off for good!